Most countries have regulatory authorities like the Food and Drug Administration that monitor and establish rules around food, drugs, dietary supplements, and more. These agencies have their own complex laws and regulatory standards, and they often vary substantially. What may be a legal, unregulated ingredient in one country is a prescription drug in another, and perhaps an unapproved drug in a third. This can be a headache for business owners who sell food, drugs, or dietary supplements on a global scale. Take for example Rauvolfia serpentina, which is a flower native to India and Indonesia. It is an ingredient frequently sold in the US to support healthy blood pressure levels and maintain healthy weight. The ingredient is sold on its own as a powder, liquid, or capsules, and is also sold in dietary supplements as one of a blend of ingredients. 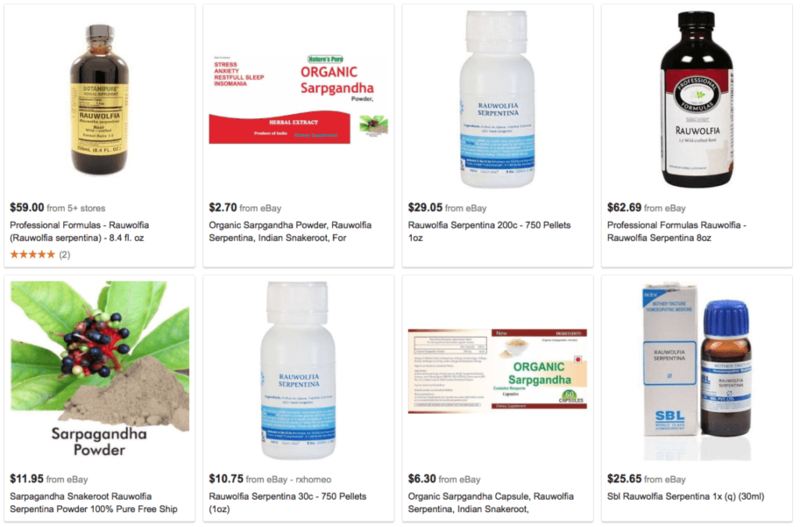 Products with Rauvolfia serpentina are readily available in the US on major platforms such as Amazon and Google Shopping, as shown below. Although Rauvolfia serpentina is a generally permissible ingredient in the United States, it is regulated in many other countries. It is a prescription-only ingredient in Australia, Canada, Germany, the UK, and Ireland. And it is an unpermitted ingredient in dietary supplements in Brazil, South Korea, The Netherlands, and Thailand. This means that a business owner selling products that contain Rauvolfia serpentina either must not sell to these countries or must sell in accordance with each country’s regulations (and, as appropriate, be properly licensed to dispense the product). Another example of a globally confusing ingredient is Tribulus terrestris, a plant that grows around the world and has been consumed for a wide range of uses, including maintaining circulatory and sexual health. Although it is a generally permissible ingredient in the United States, many other countries regulate it. In Ireland, Tribulus terrestris is a prescription-only ingredient, and in Brazil it is unpermitted in dietary supplements. Furthermore, under Japanese law, at least one part of the Tribulus terrestris plant is an active pharmaceutical ingredient, and so supplements that contain the ingredient but don’t specify which part of the plant it uses are impermissible because of the ambiguity. Furthermore, Tribulus terrestris products can be globally problematic if they are marketed with problematic disease claims (such as claims to treat erectile dysfunction) or unsubstantiated structure/function claims (such as claims to increase testosterone). These claims cannot be made either on a product’s packaging or on the website through which the product is sold. Business owners who sell dietary supplements that are legal in the US may fail to consider the complex rules and regulations in other countries. Shipping products to countries where they are impermissible or regulated can result in fines or, in extreme cases, the loss of a merchant account. It’s important to know every ingredient in every product you sell, and how those ingredients are regulated where they are sold. 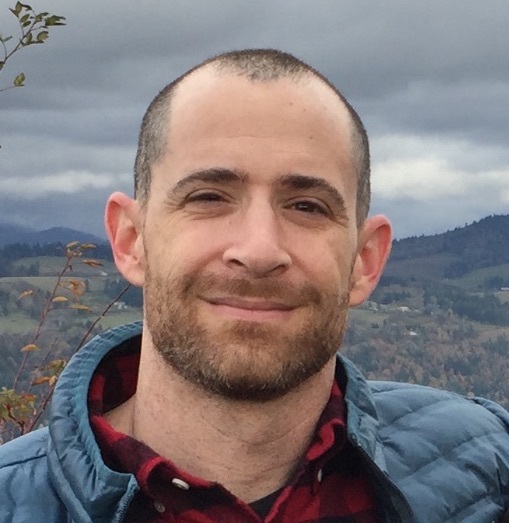 LegitScript has the world’s largest database of problematic products sold on the internet, including dietary supplements, designer drugs, pharmaceuticals, medical devices, cosmetics, and more. Our database is international, covering regulatory information from more than 50 countries and 100 government agencies. Product classifications can be global or country-specific so you know what products are permissible and where. Contact us to learn more about our product database.